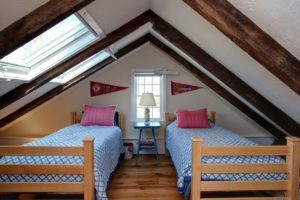 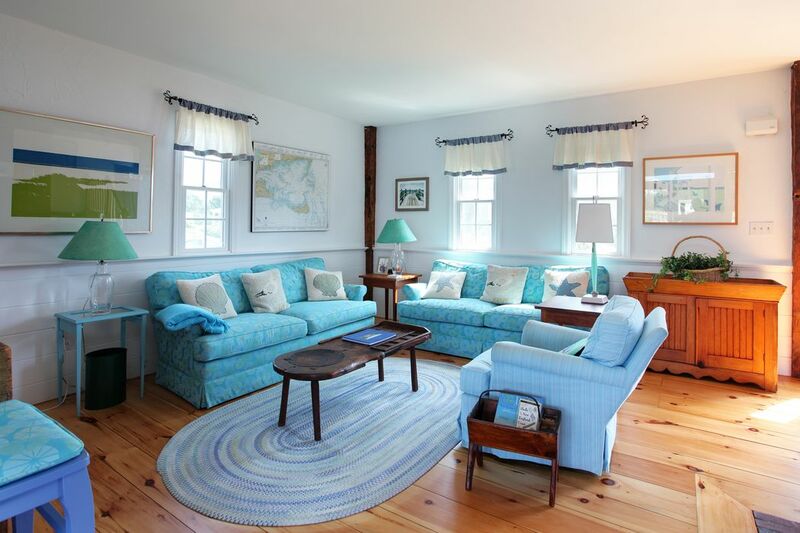 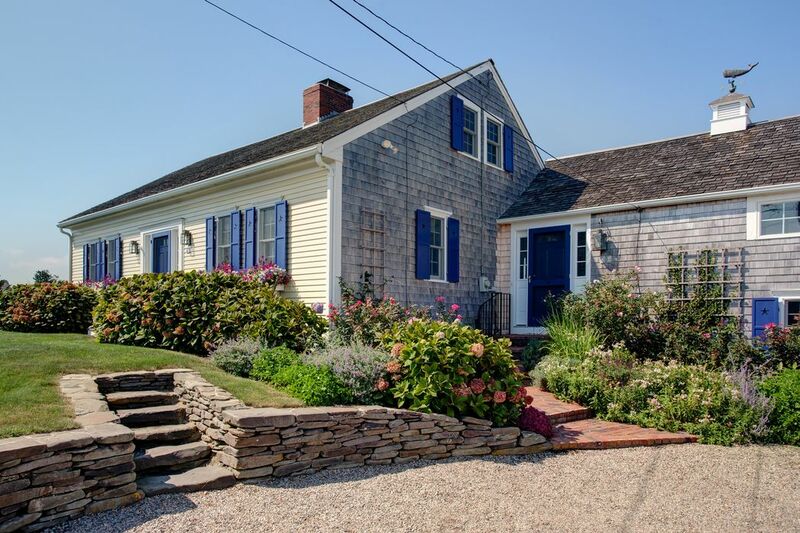 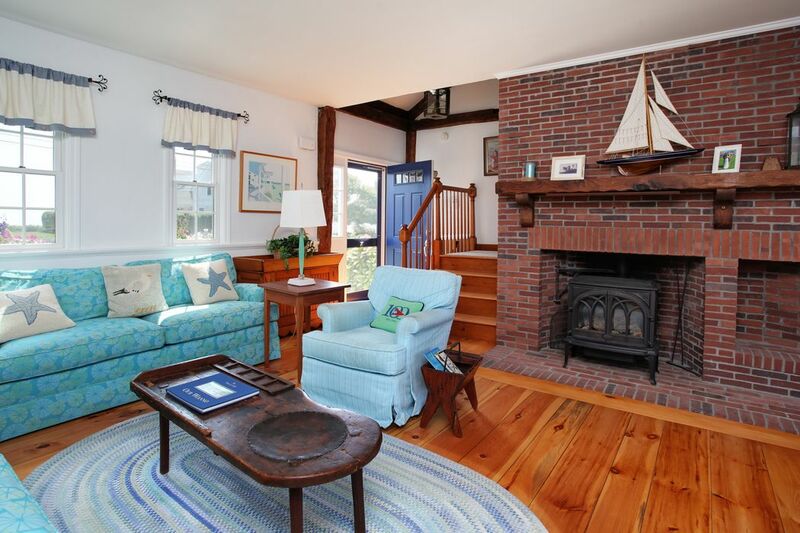 ”Tucked In” is the perfect Cape Cod Beach House! 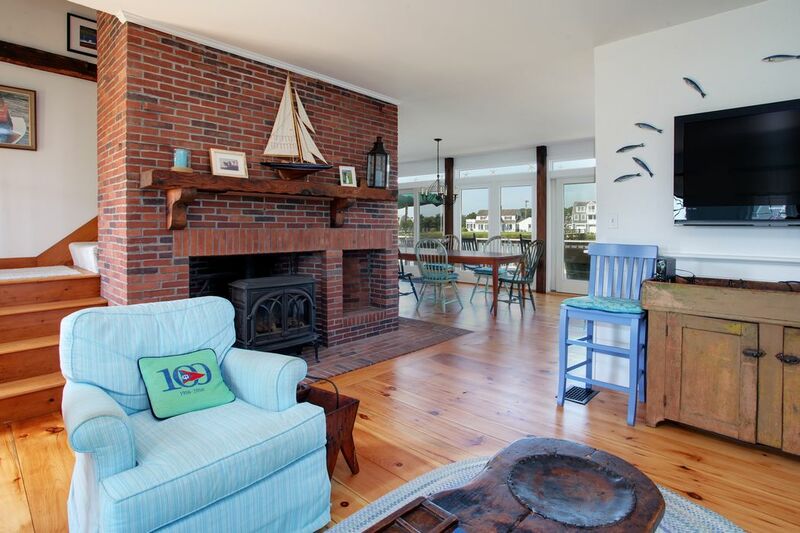 From sunrise to sunset, this special Long Beach Retreat is connected to Sea, Sand and Salt Air, perfect for indoor/outdoor living where adventure awaits. 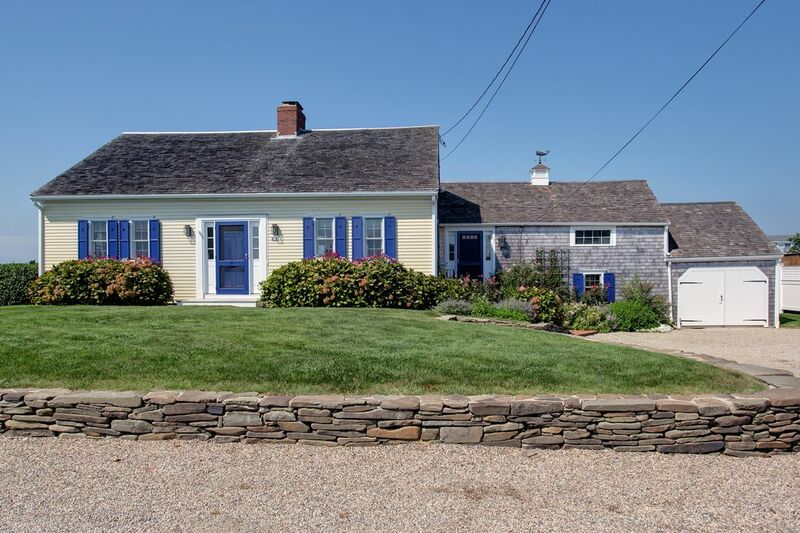 This classic 3 bedroom, 3 bath cape has been beautifully renovated while preserving both its integrity and charm. 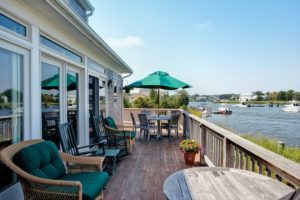 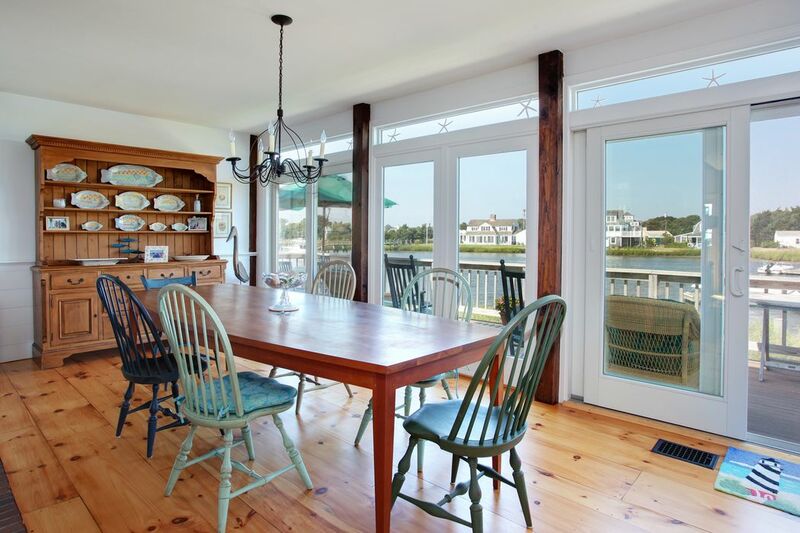 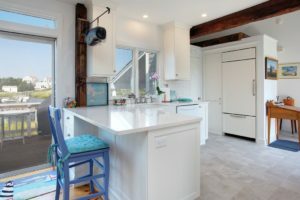 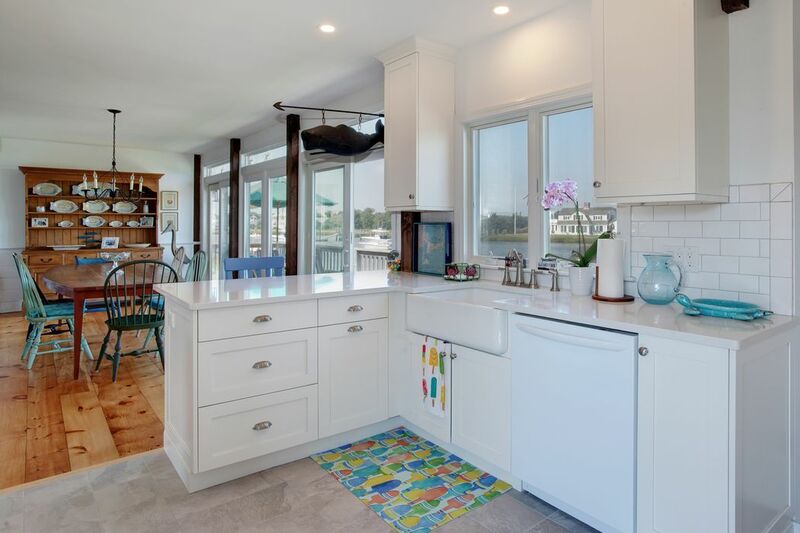 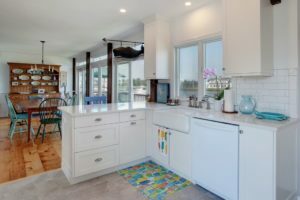 The open floor plan connects the kitchen, dining and living areas with a wall of french doors that open onto a wrap around deck with wide open views of the Centerville River. 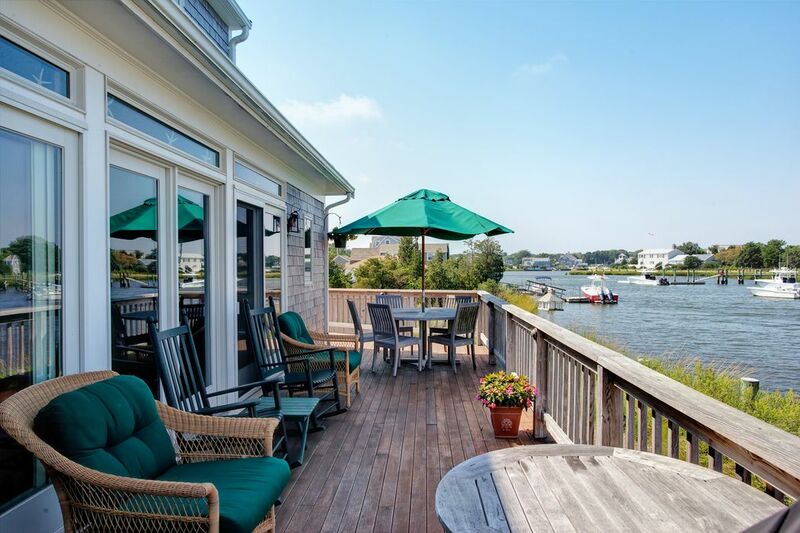 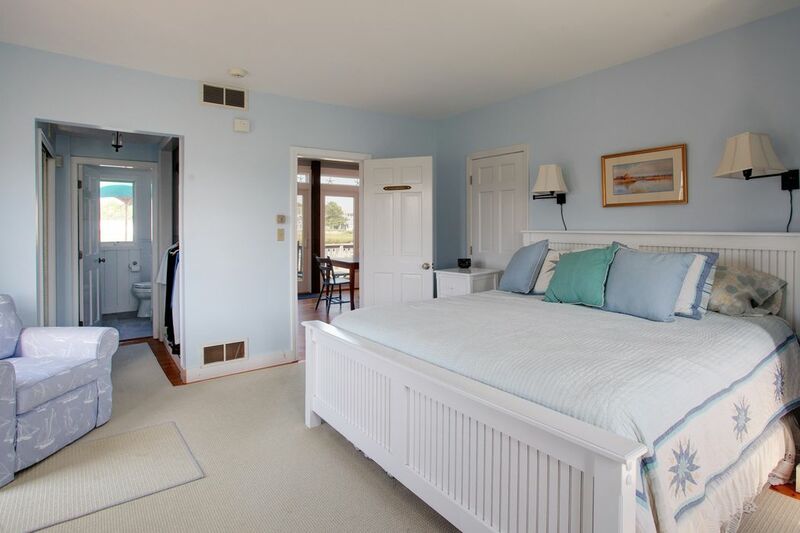 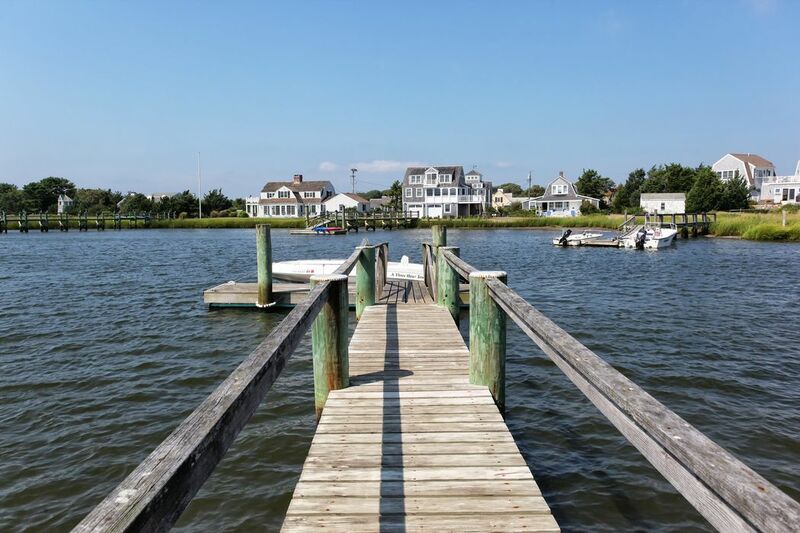 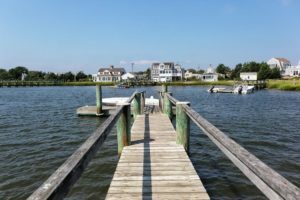 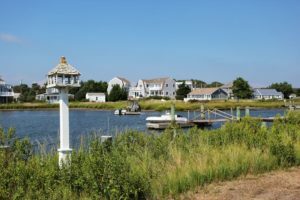 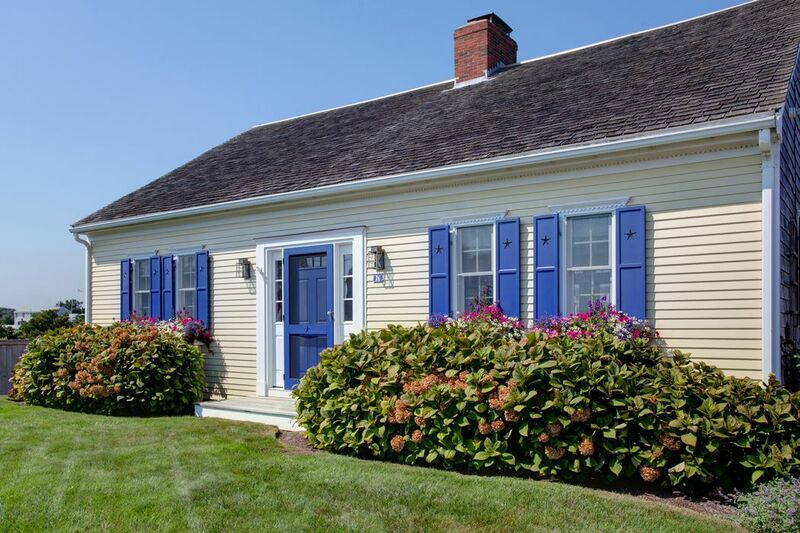 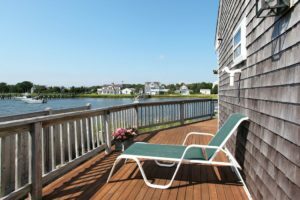 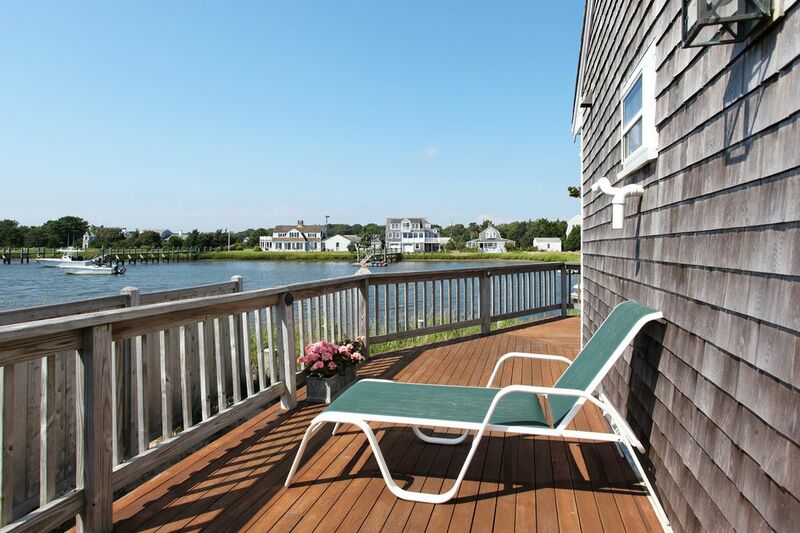 Here, steps from your private dock and waterfront playground, you can spend the day boating or kayaking along the river or accessing the white sandy beaches of Nantucket Sound for a swim and a day’s adventure. 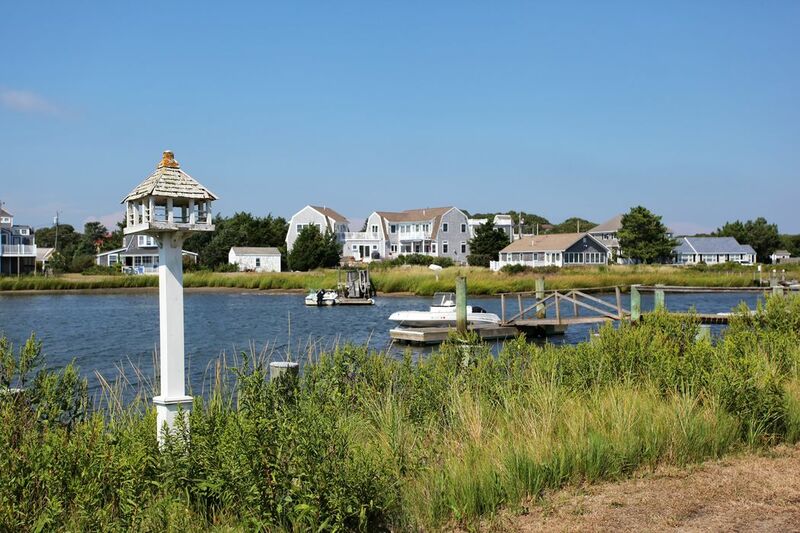 Experience Cape Cod at its best!